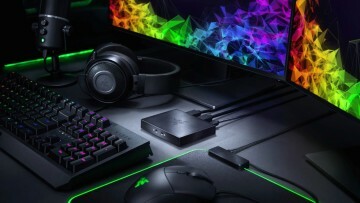 Razer has unveiled the Firefly, a rigid 'gaming mouse mat' that's designed to bring a burst of color to your desktop - and in fact, with 16.8 million options available, there's plenty of colors for you to pick from to suit your mood. 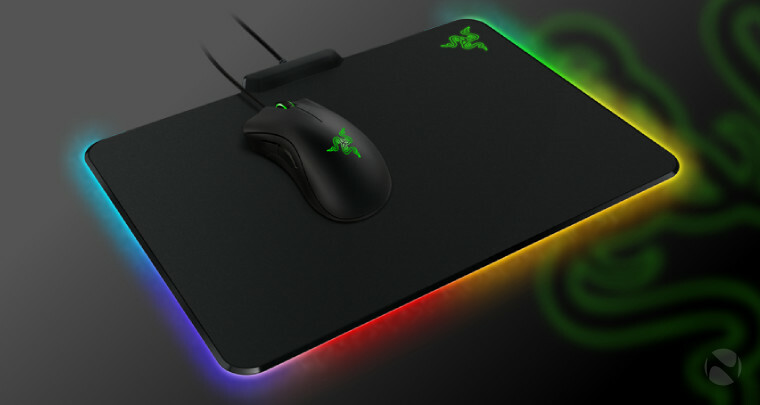 The Firefly comes with Razer's Chroma lighting feature built in to the left, right and bottom edges of the mat, and in addition to color selection, you can also choose from various customizable lighting effects, "including reactive, wave and spectrum cycling", as the company explains. 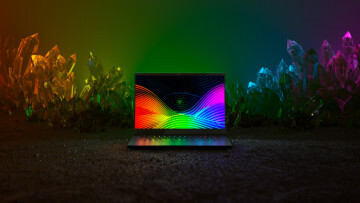 The mat can be synced with other Chroma-enabled Razer products via the firm's Synapse software, and it will also be supported in the Chroma SDK, allowing game developers to "integrate advanced lighting effects into their games for a more immersive experience." 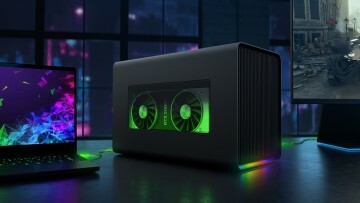 The Firefly is compatible with Windows XP, Windows Vista, Windows 7 and Windows 8.x, as well as OS X versions from 10.8 onwards. 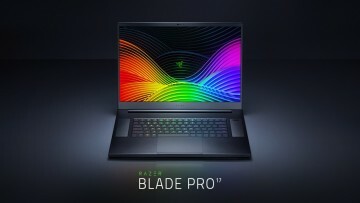 You can pre-order it now from the Razer Store, priced at $59.99 USD / €74.99 EUR, with shipping scheduled for June 2.